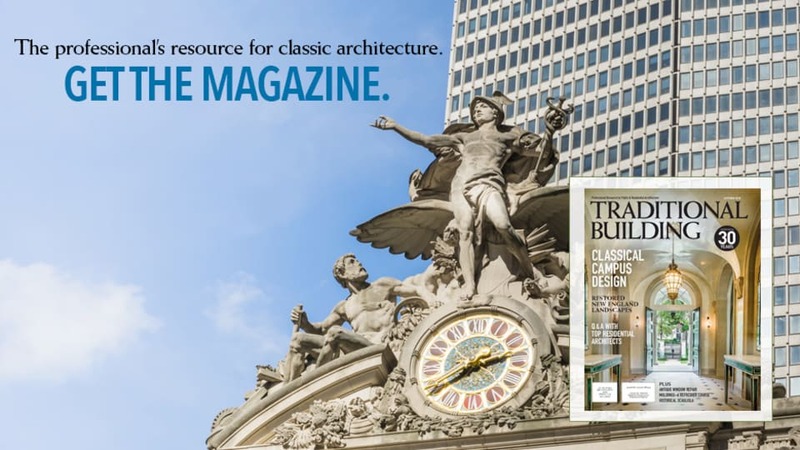 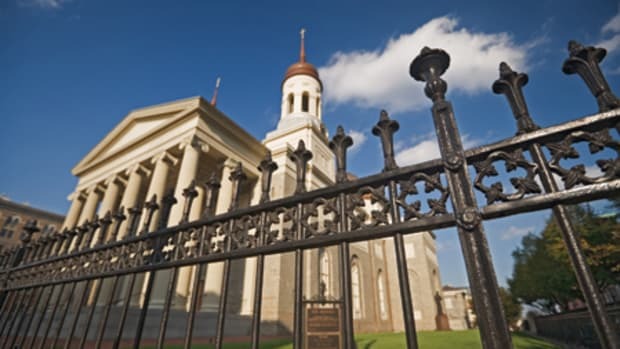 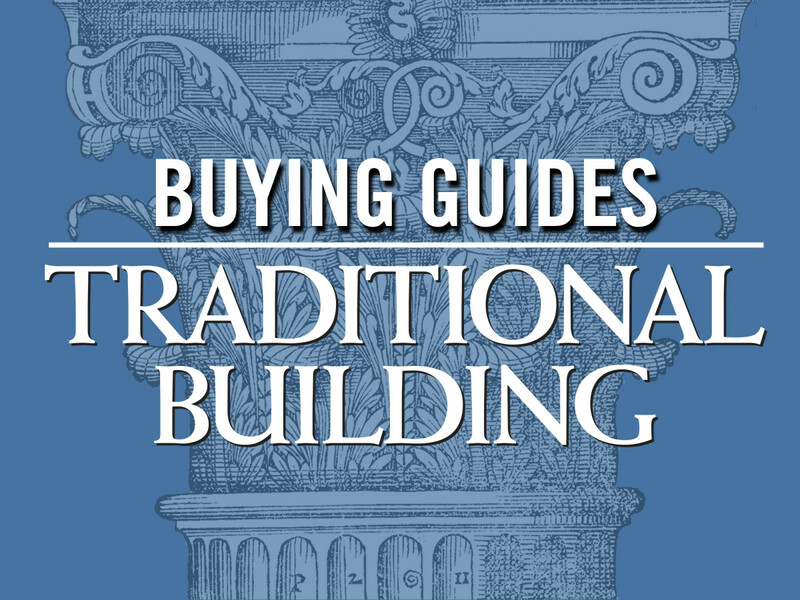 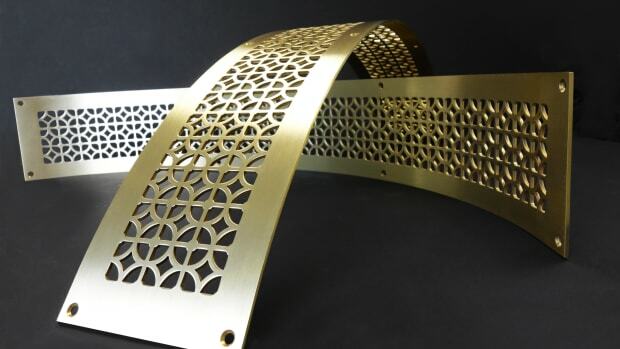 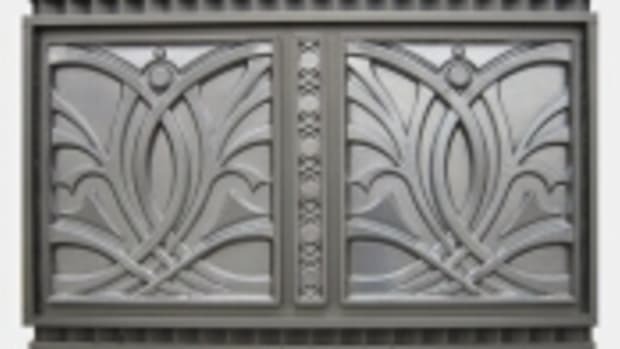 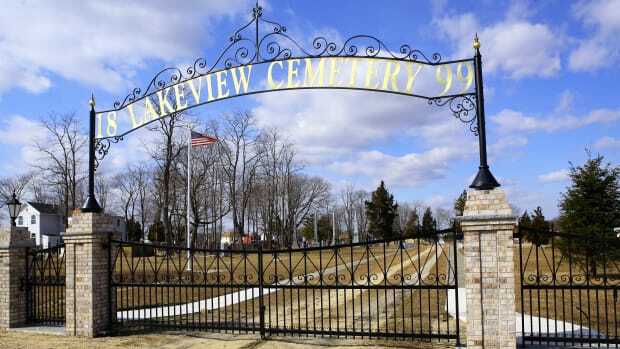 A Buying Guide to companies specializing in custom fabricated metalwork for traditional or historic buildings, including Fences, Gates, Stairways, Grilles, Architectural Assemblies, and More. 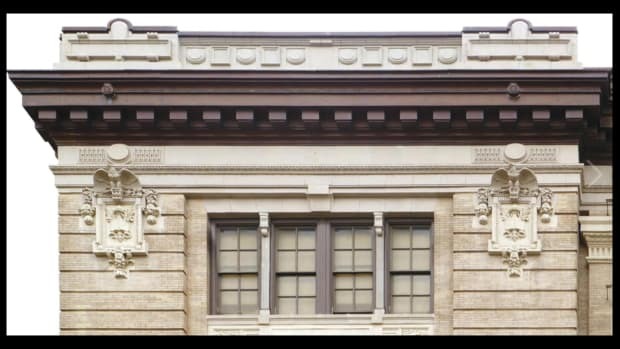 Manufacturer of copper cornices, dormers, flashing, cupolas, gutters, downspouts, louvers, conductor heads & radius/tapered roof panels: water-jet custom cutting; 'How to Solder' DVD. 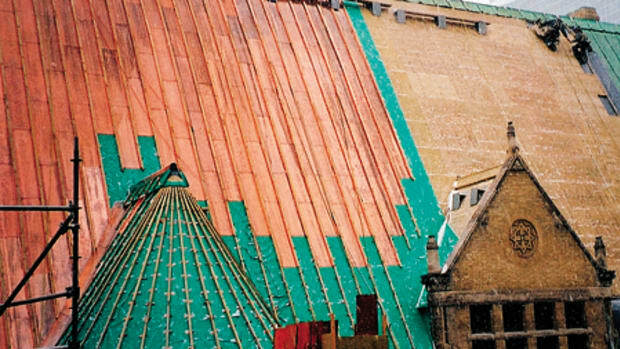 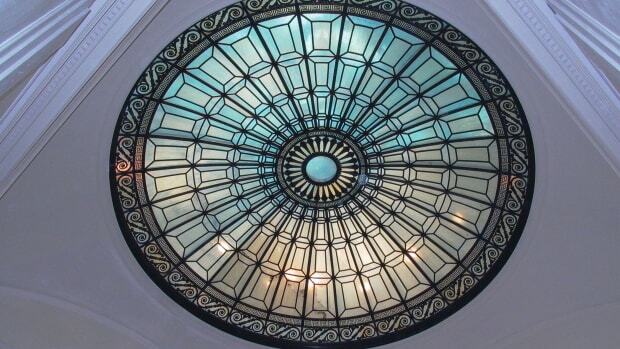 Custom fabricator & contractor of sheet metal & roofing: slate, tile & other roofing; storefronts, cornices, cupolas, domes, steeples, snow guards & leader heads; copper, lead-coated copper, zinc & stainless steel; metal ceilings. 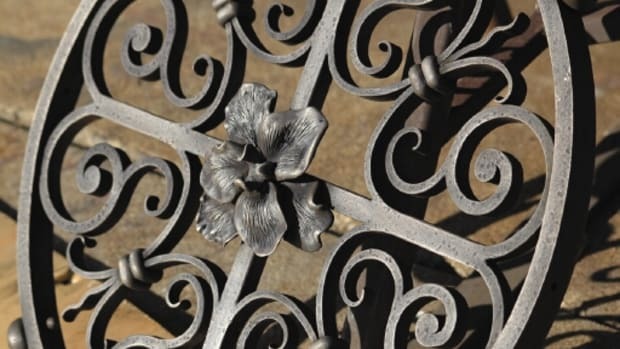 Restoration blacksmith: stock, custom & semi-custom hardware for interior & exterior applications; shutter hardware; wide range of regional & period variations available. 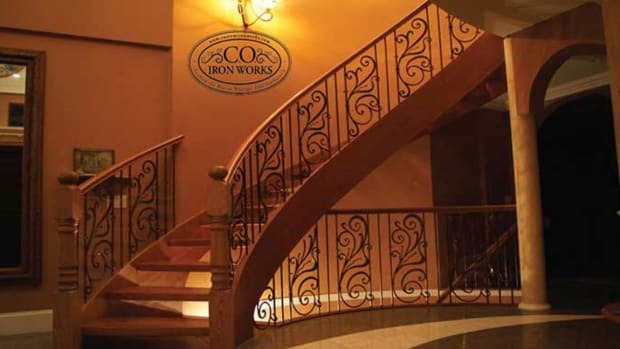 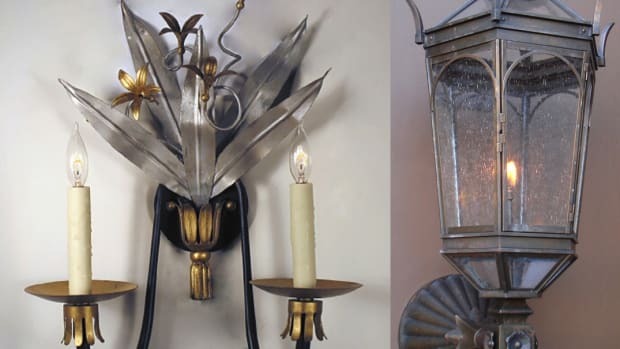 Designer & fabricator of hand-forged metalwork: furnishings, pot racks, lighting, fireplaces, gates, door hardware, straight & curved railings, panels & balusters; columns & capitals; conservatories; iron, bronze, copper, aluminum & stainless; national market.